Charlotte, NC – EQ2, LLC – a leader in hospital computerized maintenance management systems (CMMS), announced today it is moving its headquarters from Burlington, VT to Charlotte, NC effective July 5, 2016. The move co-locates EQ2 with parent company AMT Datasouth’s operations center leading to several good outcomes for both companies. Joe Eichberger, EQ2’s CEO, said, “By moving to Charlotte, EQ2 and AMT Datasouth will be able to share certain facilities and overhead operations that will benefit both companies. Additionally, Charlotte will provide EQ2 a broader base from which the company will more easily be able to find people to help it continue to grow”. The company is also anticipating opportunities for growth by gaining a presence in the South, where it can partner with numerous hospital systems there that can benefit from the HEMS CMMS which was designed for and has always been focused on hospitals, particularly their biomed and facilities operations. Shortly after the move, EQ2 will be connecting with local biomedical professionals in their new home state at the 38th Annual North Carolina Biomedical Association (NCBA) Symposium in Pinehurst, NC. The Symposium features educational sessions, networking, and an exposition over the three days of August 24 – 26, 2016. EQ2 has many CMMS modules and dashboards designed specifically for the biomed department and will be showcasing them during the expo at booth #25 on Thursday, August 25. The HEMS CMMS is designed for both the everyday user (for example a “Technician” who performs maintenance activities and addresses compliance needs) and leadership (such as members of the C-suite who need advanced reporting and dashboards) to be able to make running their hospital operations significantly more efficient and cost-effective. HEMS was created at the University of Vermont in 1983 as a collaborative effort of the University of Vermont, ASHE (American Society of Healthcare Engineering), and the Kellogg Foundation. 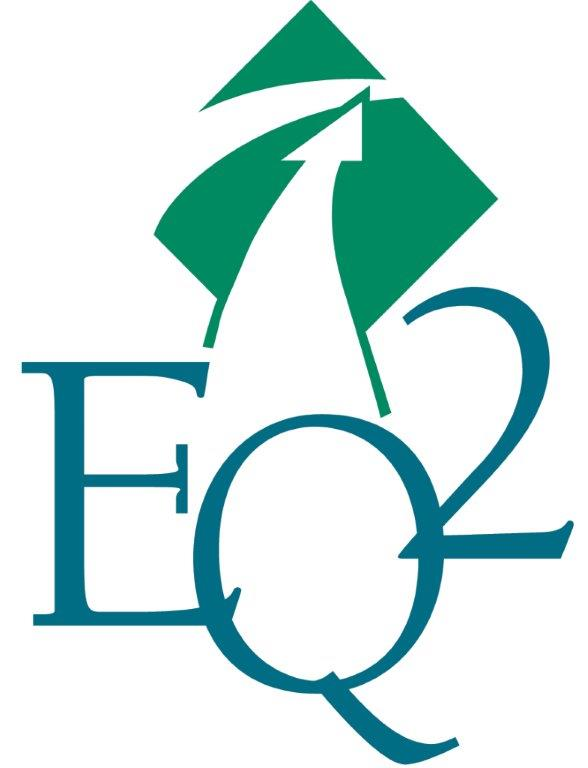 Then in 1993, EQ2 was created in Burlington, VT to manage the continued growth of HEMS and all of its associated products. In 2013, EQ2 was acquired by AMT Datasouth – which serves several market sectors including healthcare, where it provides customized patient wristband and label solutions for hospitals as well as software for downtime patient admittance and administration. See www.eq2llc.com for more info.